VAN HALEN fan site The Van Halen News Desk claim that progress on the alleged new album is ""going great and the band is starting to mix the new tracks." Speculation also mounts that the album will be released in the autumn with a tour to support it. 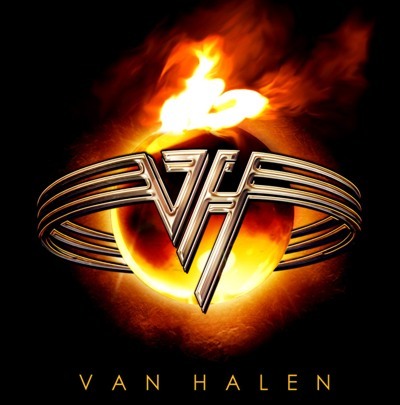 Van Halen have not made a record since the Gary Cherone fronted "Van Halen III", and have not made an album with original vocalist David Lee Roth for 27 years. Ex-bass player Michael Anthony, now a part of rock supergroup Chickenfoot with ex-VH singer Sammy Hagar, says "I'm looking forward to seeing what they'll do." Anthony was replaced by Eddie Van Halen's son Wolfgang and forced to take a pay cut on his final tour with the band, his inclusion only being made possible at Hagar's insistence. "The tour did not end as harmoniously as we would have liked it to," Anthony commented.